1980. By Howard S. Russell. 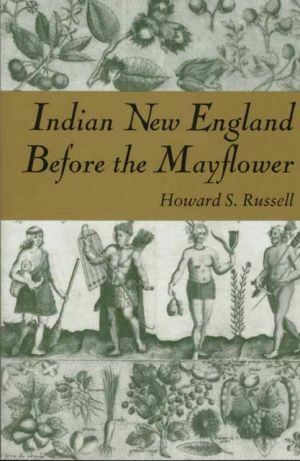 A first-rate look back at Native American life in New England during pre-colonial times. Covers every aspect of Indian life as the early explorers and colonists found it, from personal appearance and characteristics to diet and agriculture, social organizations, and intertribal relations. Softcover.284 pp.